And it's not the same character you remember from the animated version. Disney's live-action Mulan just cast the film's major love interest with actor Yoson An, from New Zealand. He'll star opposite Liu Yifei (a.k.a Crystal Liu), who will play the main character. And while it's hard to compete with an animated character who was literally drawn to be perfect, Yoson is super cute. In case you forgot from your Disney-watching days, Mulan (based on a Chinese legend of Hua Mulan) tells the story of a Chinese woman who goes undercover as a guy to fight in the army so that her dad doesn't have to. In the original animated movie, she falls in love with her army captain, Li Shang, and the viewer is lead to believe they end up together at the end of the movie. Yoson is not playing Li Shang, but a different male love interest for Mulan. Instead, Yoson plays a character named Chen Honghui, who is described as a "confident and ambitious recruit" who joins Commander Tung's unit. He becomes an ally for Mulan and then they later develop feelings for one another. 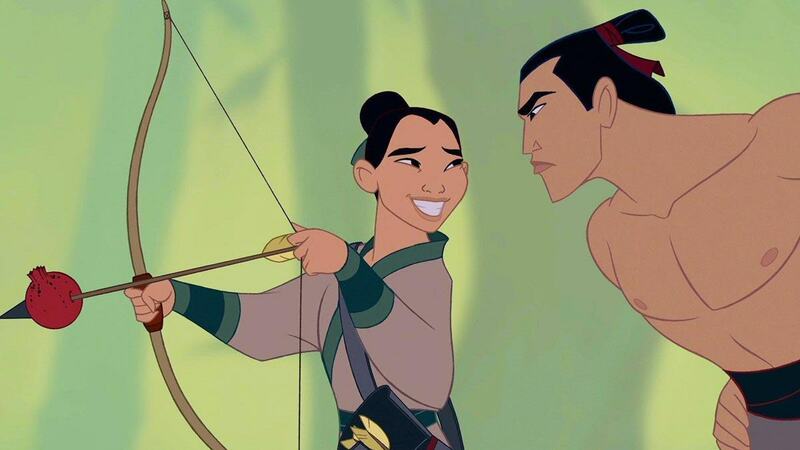 At first, Disney reportedly wanted to replace Li Shang with a white male lead, which caused controversy, but Yoson is of Chinese descent, as are most of the other characters in the film. The movie is supposed to hit theaters in 2020.